We are pleased to offer students the opportunity to participate in the very popular and exciting Rockschool Easter course. Funded by the Music Service and run by RML at Newhampton Road Art’s Centre, this years’ course runs from 15th – 19th April. The course is suitable for individual musicians as well as bands, and is for all standards from absolute beginners to experienced players. Places are limited so please encourage your students to register early to secure a place. 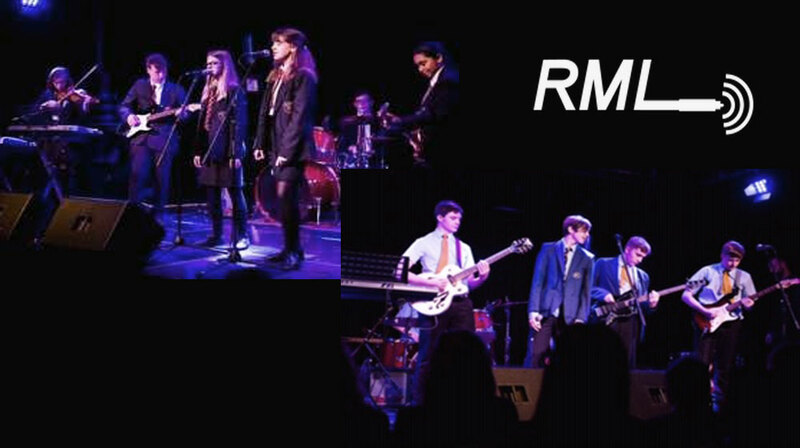 Please e-mail Tim Hubble or Ed Davies at rockschoolmusicltd@gmail.com for further details and feel free to share this e-mail address with students so they can register their interest directly with RML.